Part of Packt's Beginner's Guide Series, this book follows a sample application, with lots of screenshots, to help you get to grips with the techniques as quickly as possible. 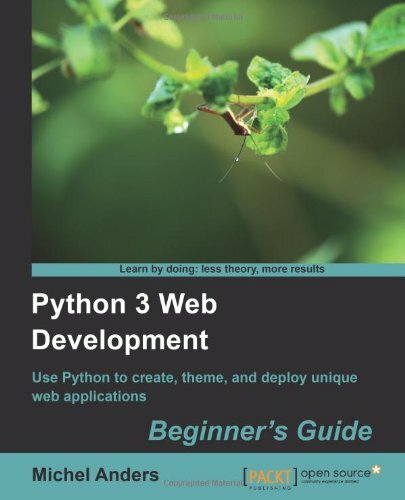 Moderately experienced Python programmers who want to learn how to create fairly complex, database-driven, cross browser compatible web apps that are maintainable and look good will find this book of most use. All key technologies except for Python 3 are explained in detail.